Ultra Recovery | Is ICO a Jackpot or not? Is ICO a Jackpot or not? 27 Jan Is ICO a Jackpot or not? An initial coin offering (ICO) also called initial currency offering is a type of trading that uses cryptocurrencies. A cryptocurrency is a digital asset designed to work as a platform of exchange that uses high-end cryptography to secure financial transactions, to verify the transfer of assets, and to control the creation of additional units. ICO is mainly conducted by crowdfunding, but in most cases nowadays, private ICO’s are common. ICO works with coins whereby a quantity of cryptocurrency is sold in the form of tokens. The coins are sold to investors who in turn trade legal tender or other types of cryptocurrencies such as Ethereum and Bitcoin. If the ICO’s asset goal is met and a particular project launches, the tokens gain value as future functional units of currency. ICO’s tokens are required to conduct the purposes of some cryptocurrency systems such as Ethereum. 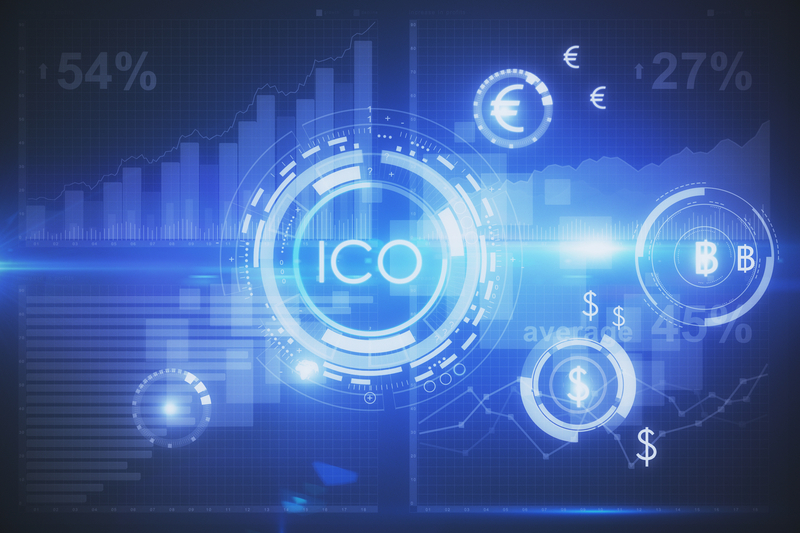 Many startup companies use ICO as a source of capital to support the growth of companies. However, loses can be encountered, but after learning the platform, one starts gaining. Starting a business with money gained from ICO is beneficial because an individual avoids regulatory compliance and intermediaries. Mastercoin sold ICO’s first token in July 2013. In 2014, Ethereum sold ICO’s token and gained 3,700 BTC in the first 12 hours. This money equated to $2.3 million. By 2017, more than 15 websites offering ICO trading services existed with thousands of investors trading the tokens. The tokens are sold as investments, and if the currency of a particular country goes above the set price, the client gains a profit. Many companies started selling their tokens via ICO and made vast amounts of profits. Individual business people grew to build strong companies out of the profit gained via ICO. However, by the end of 2017, many companies started losing at ICO which caused their business to fail. All this was linked to the introduction of scammers to the trading business of ICO. Half of all ICO’s sold in 2017 had failed. Investigations were conducted in the outlet which found that there are scammers. This led to Facebook banning all public advertisements of ICO in their platform. ICOs are used for essential activities such as raising money for charity functions, but many scammers exist to sell investors fake tokens or steal from them. If you have lost unfairly with ICO, then you don’t have to worry because you can work with Ultrarecovery to gain justice. Ultrarecovery helps with binary options recovery, and so it can help to recover tokens lost unlawfully. Many businesses lose their tokens unexplainably in the outlets. Business people invest huge amounts of money with the objective of having a high amount of tokens which amounts to a more significant percentage of shares. Therefore, if they lose this money after planning their trading tactics carefully, it can be stressing and can lead to the closure of the business. If you lose with ICO and do not understand, you can contact ultrarecovery. The company has a team of experts who will work with investigators and trading experts to track the loss.